The new school year is just around the corner. 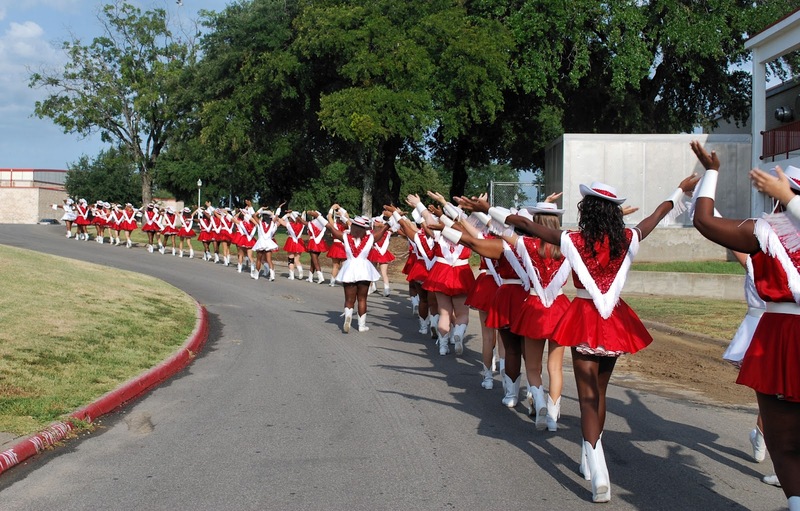 I caught up to the 2012-13 Terrell Tigerettes marching to the athletic complex for pictures on Saturday morning. There are over 35 young ladies in this years squad. Thursday night is Meet the Tigers night at the athletic complex.